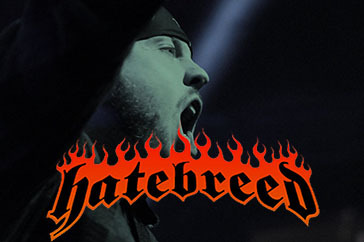 It’s been awhile since the almighty Hatebreed have made a stop here in Sacramento, I want to say their 10 Years of Perseverance tour back in 2012 was the last time. Riding the wave of their latest album, The Concrete Confessional, that dropped one week prior the band brought a whole new set to town. 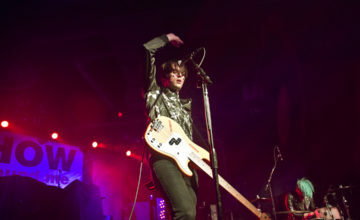 The band touched on each of their releases with a bit more focus on the first 3 albums, which really worked the crowd into a frenzy. In the hour plus the band crushed on stage I never once saw the pit close or slow down. 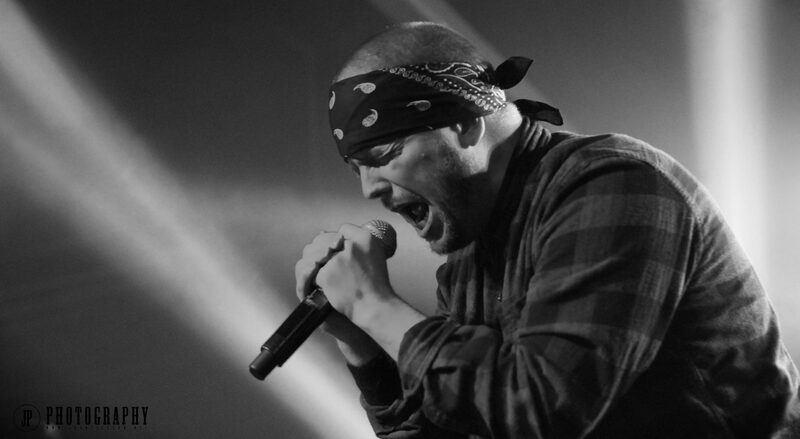 Jamey Jasta is easily one of the best frontmen in the metal scene today. Never once losing touch with the crowd he orchestrated one of the wildest crows I’ve been a part of. 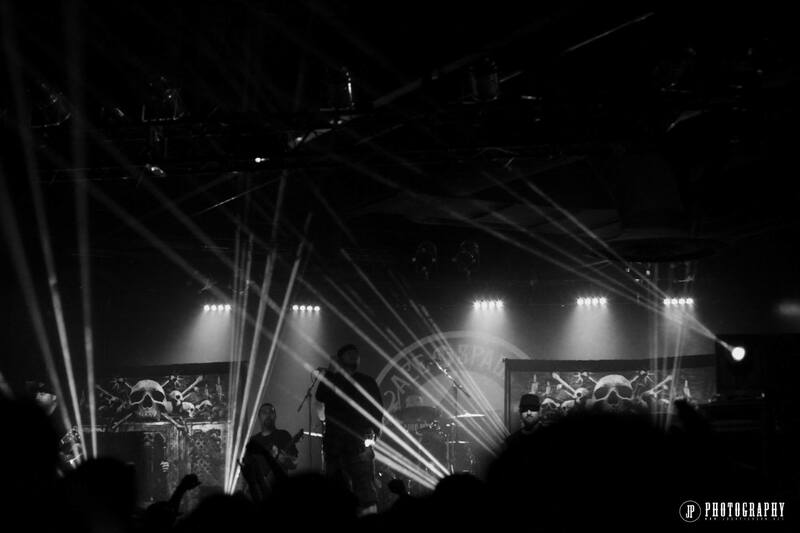 The crowd roared along to favorites like Destroy Everything, Live for This, Betrayed by Life and To the Threshold and even the brand new Tracks A.D. and Looking Down the Barrel of Today had the sold out crowd screaming along. Hatebreed saved the crowd favorite I Will Be Heard for the closer and you could feel the power in the room as the thousand in attendance screamed every word. It’s truly an amazing feeling to have so many in unison, all there for one reason and all having a great time. For that hour we all were brothers and sisters there to support a band that has had such a powerful and meaningful impact on our lives. 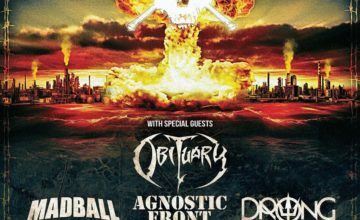 All 3 acts on this tour (Devildriver and Devil You know were supporting) are amazing and complement each other very well. 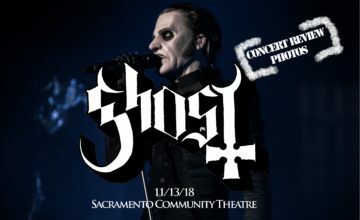 Chatting with Hatebreed before their set they mentioned each city is getting a different set list as well so if you have the chance to see multiple shows on this tour you will get something new. For those who have yet to catch this tour I strongly advise you to grab your tickets now and do not miss this!